After listening to feedback from students, parents, and teachers, as well as trying to help manage the lunch tables, we have decided to revise our table groupings. We still do want to assign tables within the grades, in order to continue to foster bridges between programs and classes. Assigning tables also means that students can have real responsibility for their tables, and their jobs can help to keep our lunch areas safe, clean, and friendly. It is our hope that in the future, cross-grade lunches could be more successful. But as with most change, we're realizing that baby steps are best- perhaps eventually 1st and 2nd graders can be mixed together, and 3rd through 5th, or perhaps we can mix into family group lunches a few times in the year. But it is enough of a change to begin with the step of mixing the classes within a grade. Before we can make inter-grade family groups successful , we still have some work to do in helping students to learn how to interact with kids who are a few years older or a few years younger. It just hasn't been a part of widespread ISTP culture yet. Perhaps with more social emotional learning and encouraging teachers to engage in cross-grade activities, we can begin to build some bonds between the ages. One of my fondest memories of elementary school was in 1st grade, reading with my 5th grade reading buddy, who then would play with me for part of recess, like the big sister I wished I had. 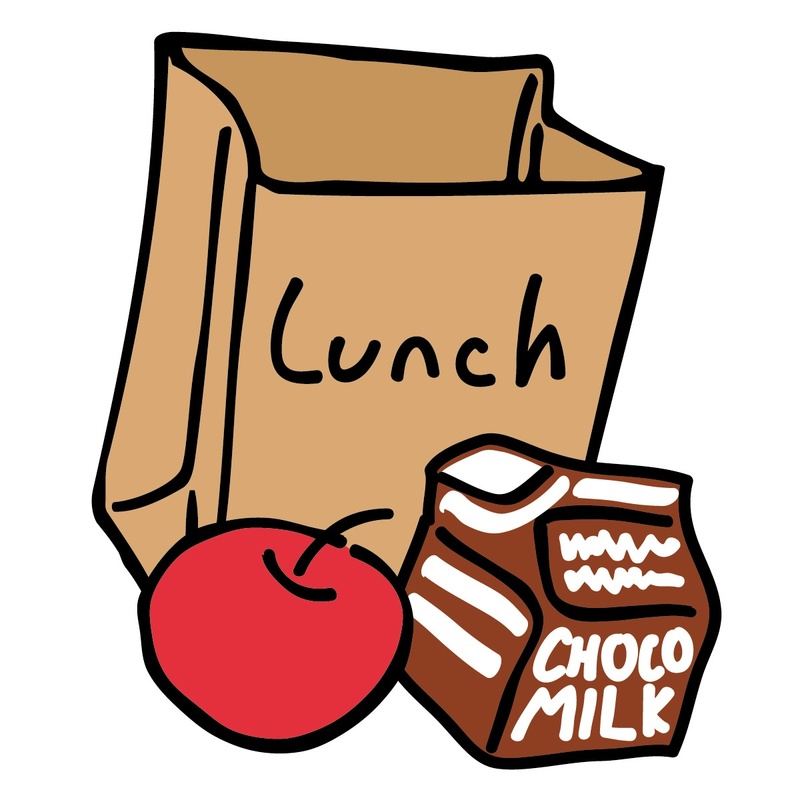 In middle school, my favorite part of the week was when our class would go eat with the younger grades (we only had one class per grade, so logistically, it was easier!). The little ones that were at our tables would hug us when we met them in the halls and take turns sitting in our laps at assemblies. There was a real sense of shared responsibility and caring. It is from these firsthand experiences, as well as talking to other schools with cross-grade initiatives that I was inspired to try something here, but in my excitement, we jumped in before building more of the scaffolding for it to work well. Today was to be the day that we started new lunch groups, mixed within the grades. Then the skies opened and ruined the best laid plans, sending 1st and 2nd graders into their own classrooms, and 3rd-5th into the MPR for a picnic-style lunch. So we'll try again tomorrow, and continue to build connections throughout the school through multiple layers.